Loadstone Aptitude series is for those of you who are willing to push yourselves to your physical and mental limits and beyond. 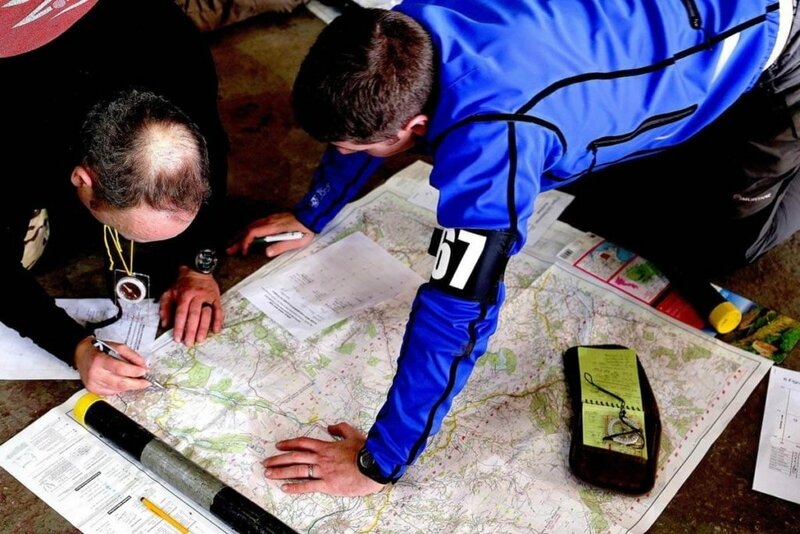 Designed to give a snapshot of the Aptitude, or hill, phase of UKSF Selection as part of the Loadstone event you will be required to complete all three events within a series under tougher and more mentally challenging conditions than regular participants. 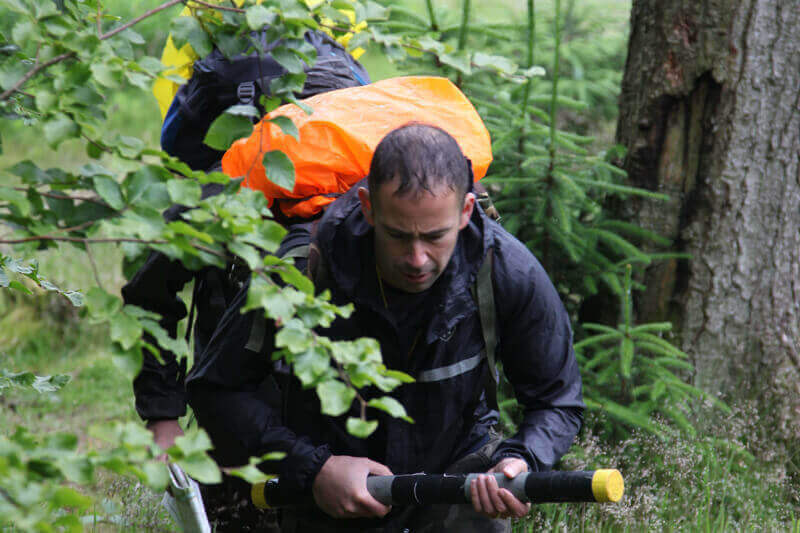 Carrying additional weight, a mock weapon and subjected to some surprises at the events you will be part of an elite group of participants that demonstrate they have what it takes to step up to the mark and go that bit further than your average racer. 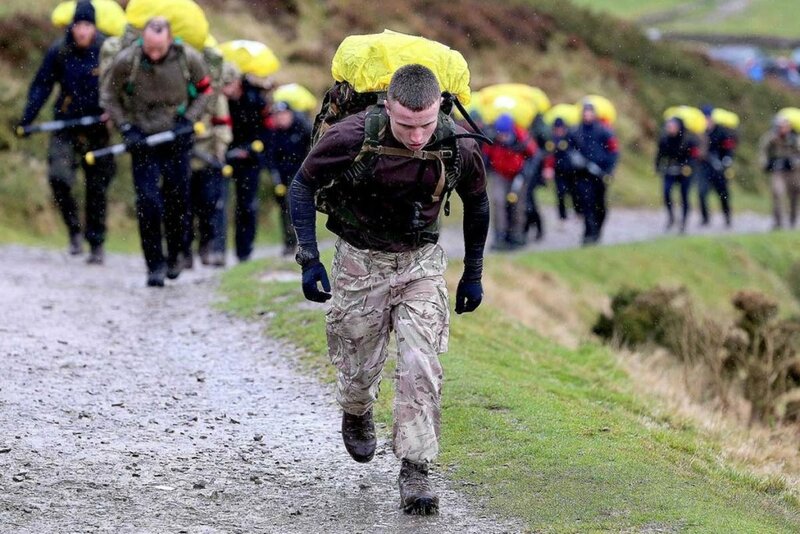 You must gather all your physical endurance and mental aptitude to earn the coveted Loadstone Tier medal. Aptitude must be completed within a single series and cannot be split across multiple seasons or years. You will receive a finisher’s medal for each of the individual events you complete but will only receive a Loadstone medal if you complete within the criteria laid out below. 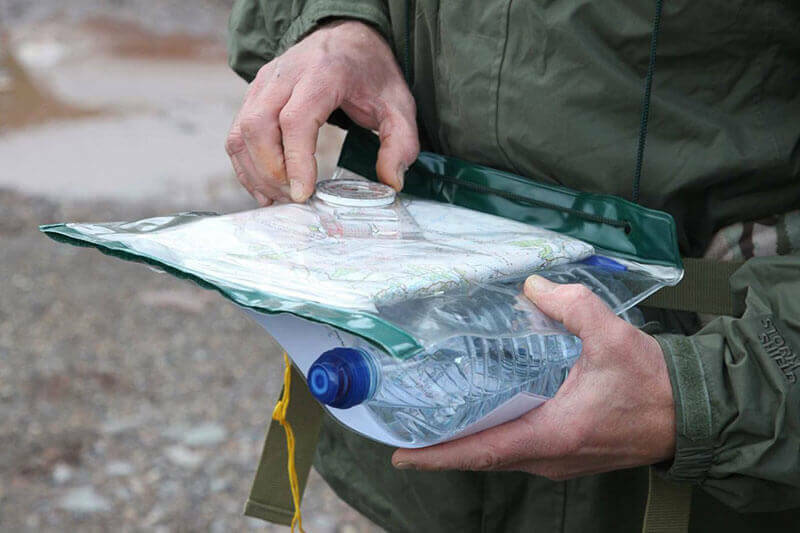 We have set the benchmark high in this series to reflect the very high standards of fitness required to be awarded the coveted Loadstone Tier medal. In doing so you can be sure that once you have earned it you will be part of a very exclusive club who have dared to push themselves through their comfort zone to achieve this exclusive medal and status. Loadstone Certificate signed by the D.S. You will have also earned a custom made TSFE medal, event T-shirt (optional) & Certificate signed by the D.S for all of the 3 events you have taken part in. Opportunity to win prizes for winning times within each category and event. This is a full weekend which incorporates an instructional day with various lessons and PT sessions on the Saturday followed by the SF10 Race event on the Sunday. 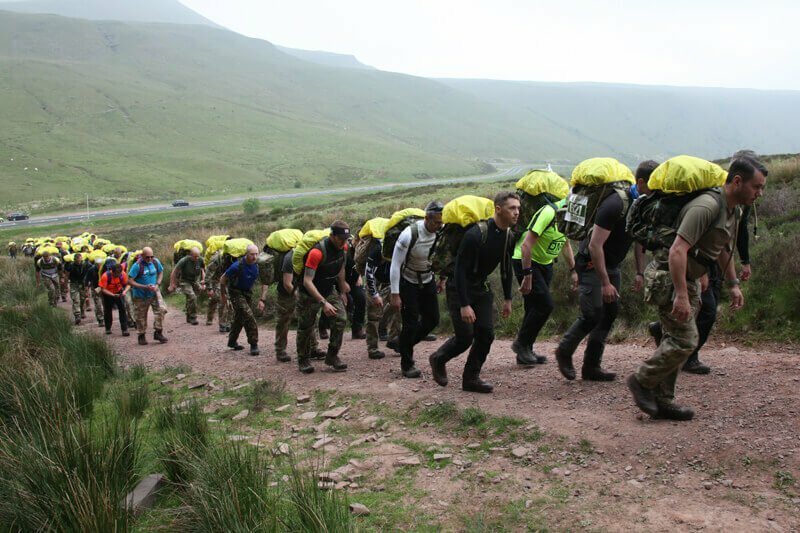 28km navigational exercise which is conducted in the Brecon Beacons. 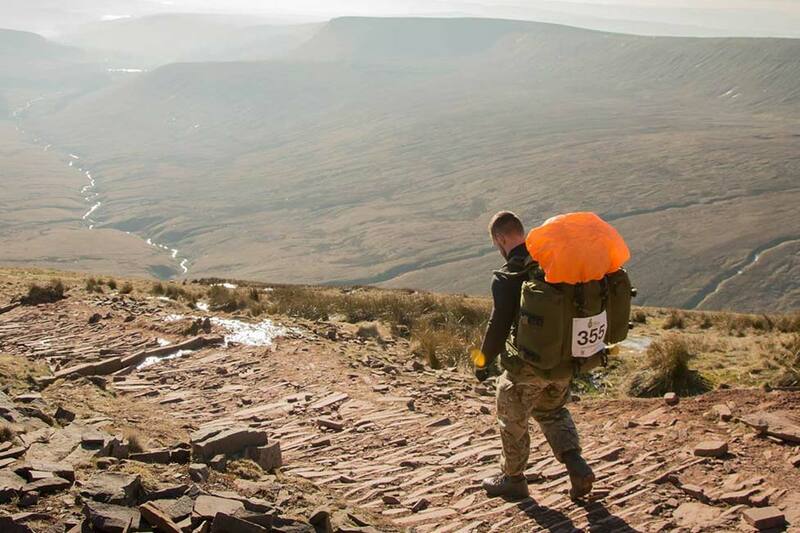 24km race taking on the famous UK Special Forces selection route. *All distances given are ‘as the crow flies’ and may vary due to the route you take. You will without any doubt need to be ‘Hill fit’ for this category as these timings and load bearing weights are based on current UKSF selection criteria. For the first time ever The S.F. Experience unlock the door on the toughest Special Forces Selection in the World. We are inviting the general public to have a taste of the various elements that make up SAS Selection including the infamous ‘Aptitude’ and ‘Continuation’ phases by those that have been there. Introducing Loadstone. 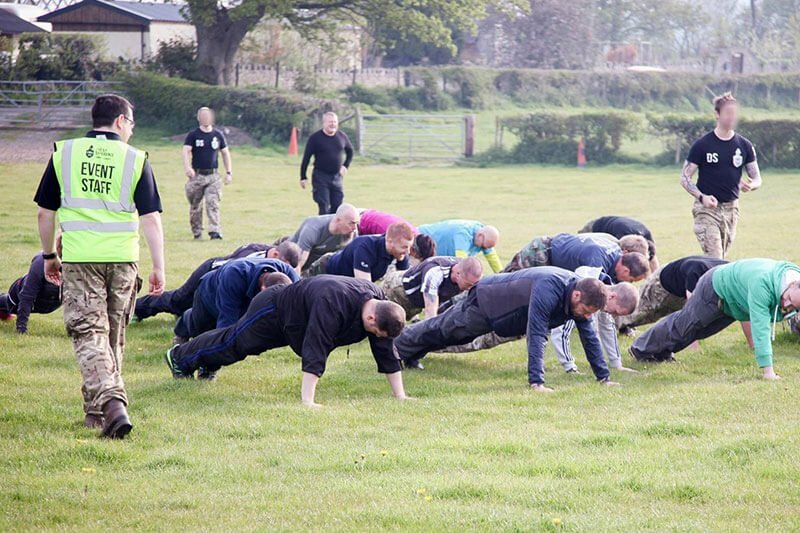 Former members of 22 SAS will put prospective candidates through a real life experience matched by no other.